Check out this fresh out jam from L.A.X – Wassap ft. Duncan Mighty on NaijaMusic! 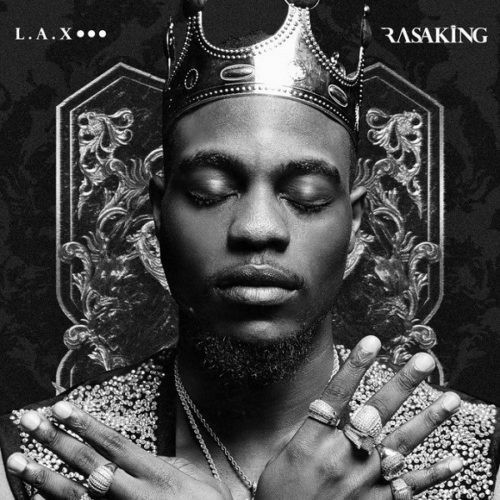 The ‘RASAKING’ album is out and banging everywhere and we present ‘Wassap’ from L.A.X featuring Port Harcourt’s very own Duncan Mighty. Mr Rasaki keys into the highlife flavour from Wene Mighty and it really feels good. Cop this jam L.A.X – Wassap ft. Duncan Mighty below. Listen, enjoy and share!